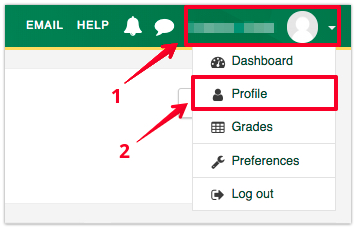 Navigate to the user dropdown menu by clicking on your name in the top right corner of eClass and select Profile. 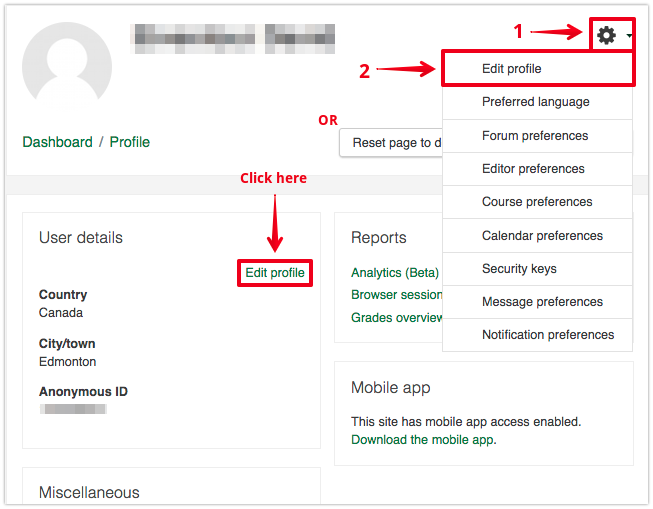 From your profile page, click on the Edit profile link under User details to access your profile settings. Alternatively, you can also click on the gear icon in the top right of the page header then select Edit profile. 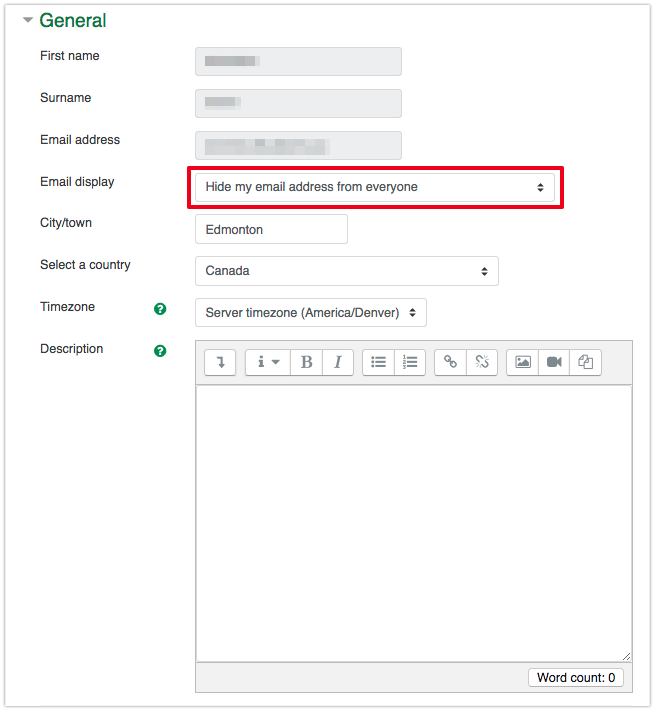 Under the General settings section, open the drop down menu next to Email display and make sure you select the Hide my email address from everyone option. Scroll down to the bottom of the page and click the Update profile button.